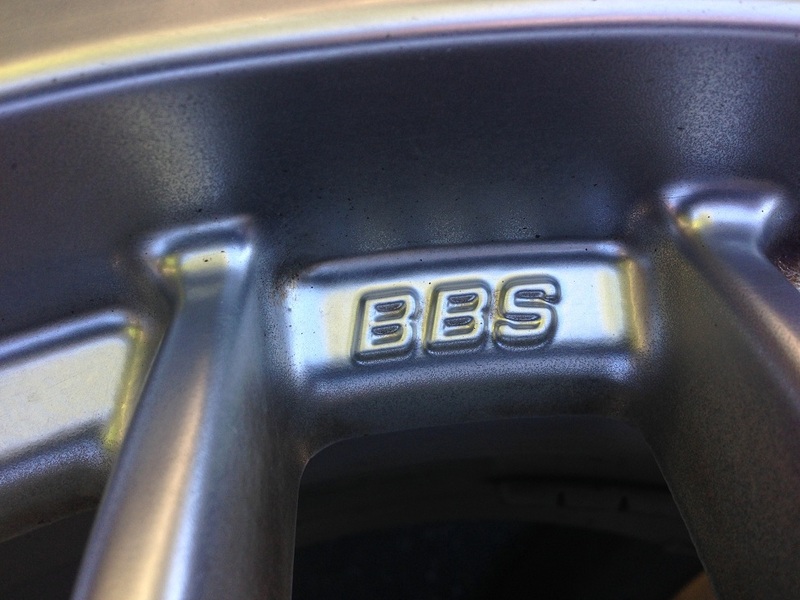 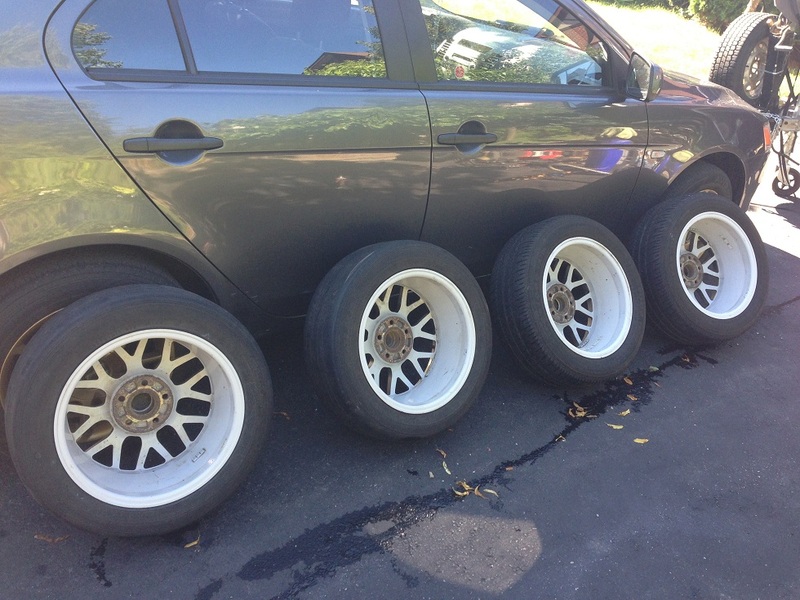 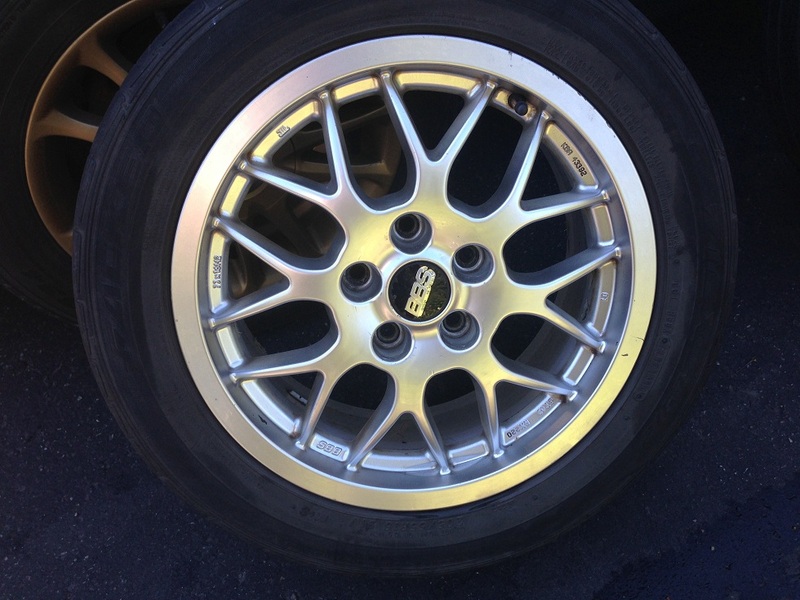 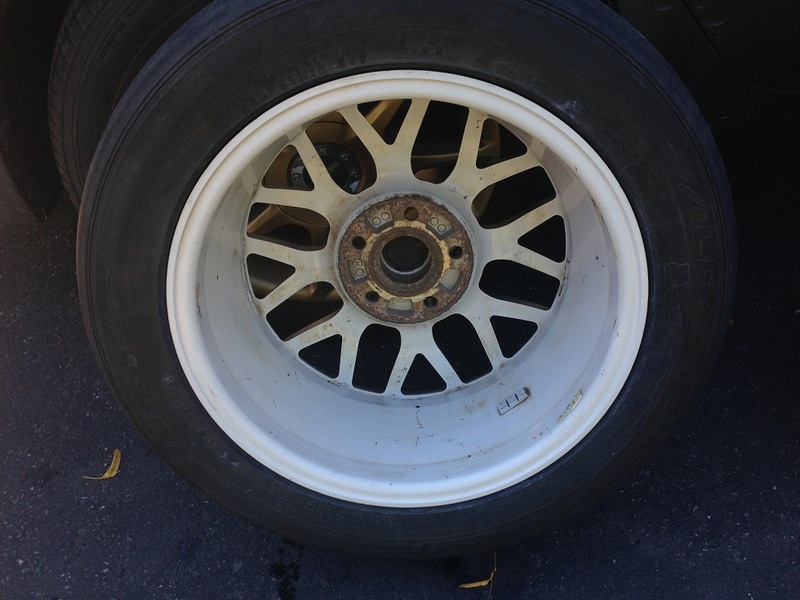 For Sale: BBS RX220 Rims and Tires 205/55/16 - Audi Forum - Audi Forums for the A4, S4, TT, A3, A6 and more! 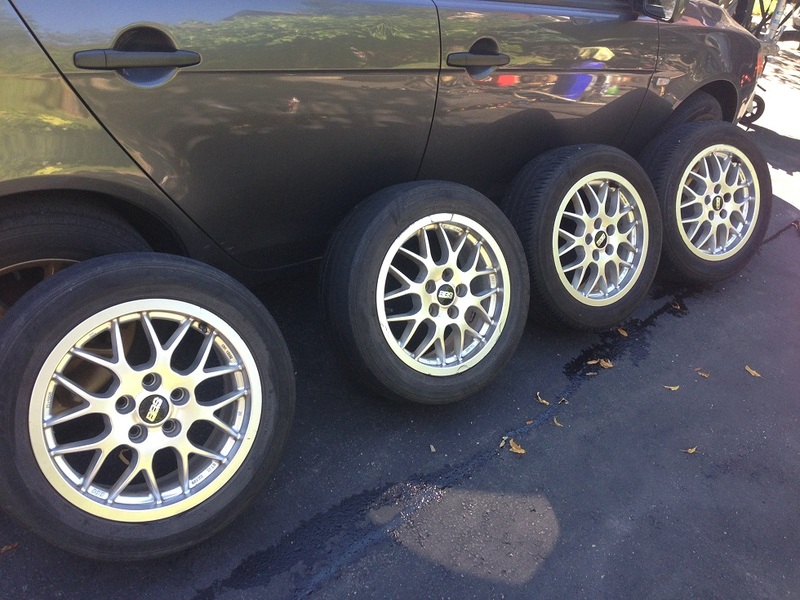 205/55/16 - 2 Tires are 80% tread, 2 tires will need to be replaced. 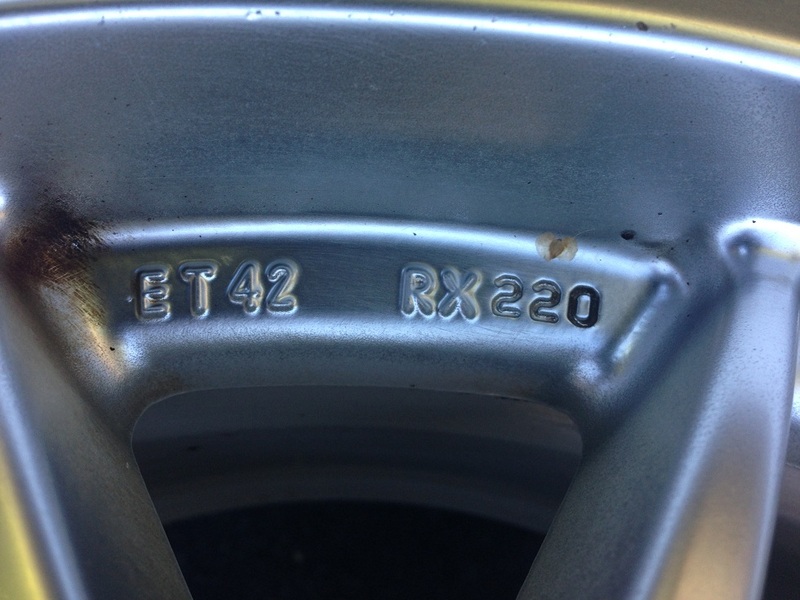 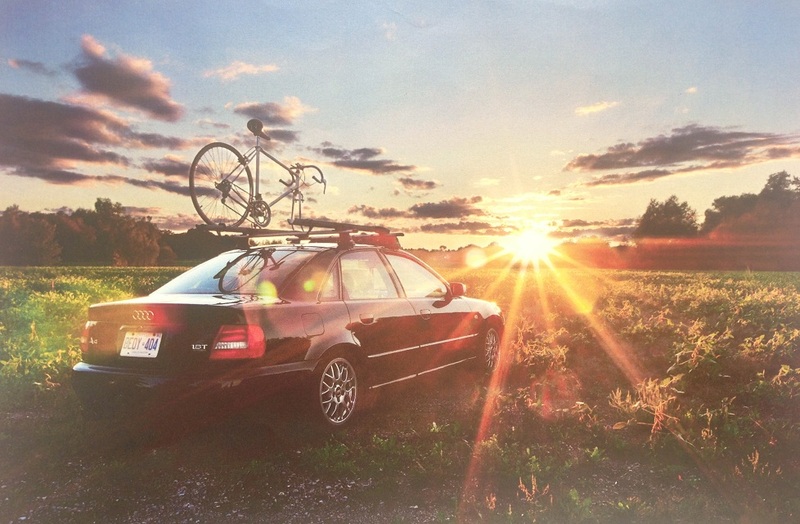 We're mounted on 2001 Audi A4. 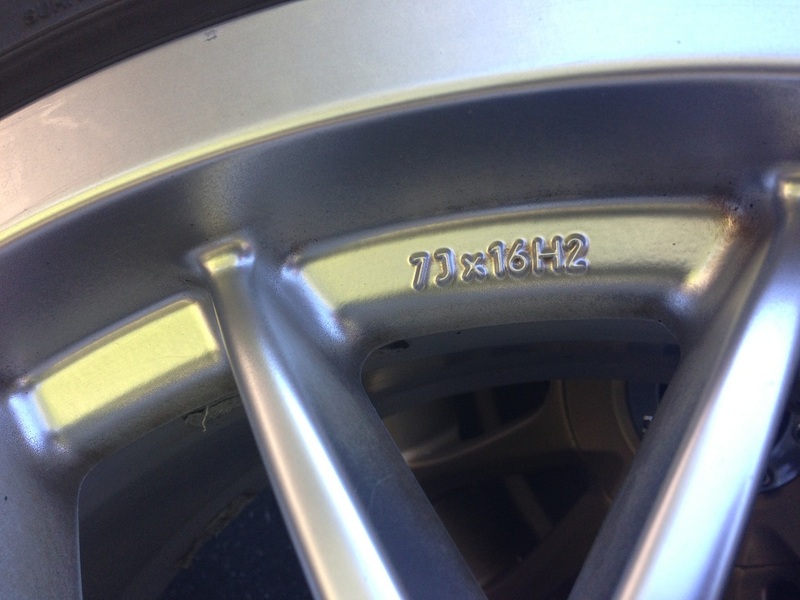 All rims are true, only surface scuffs on paint.